A leading paint filling machine manufacturer, PACK’R designs and engineers filling equipment for paint and related products. 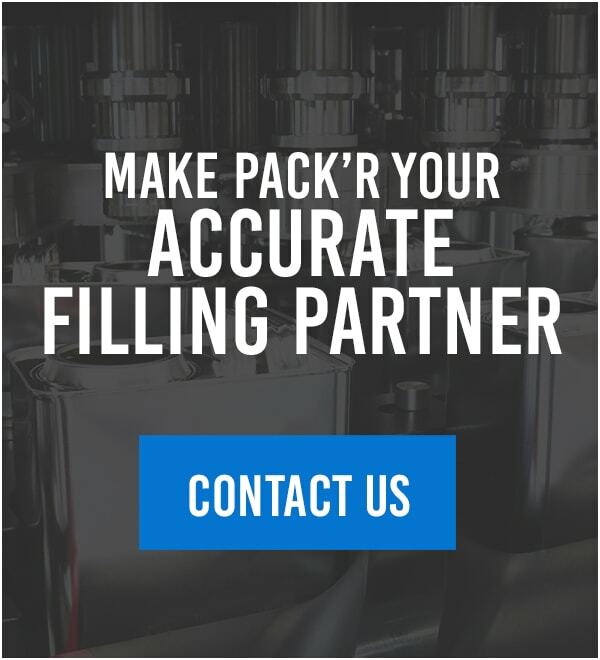 No matter what size pail you need to fill, we can provide the right machine to fill and cap your containers in the most efficient manner. Due to our extensive experience in handling explosive liquids as well as our ability to manufacture high-quality filler/cappers, PACK’R is a standout company in the paint and related products industry.